Martial arts students don't just learn how to fight. They also learn lots of other important things they use every day—like concentration, for example. Martial artists are good at focusing on one thing at a time—and by practicing martial arts, you too can get better at concentrating. Concentration will help you do better in and out of school. 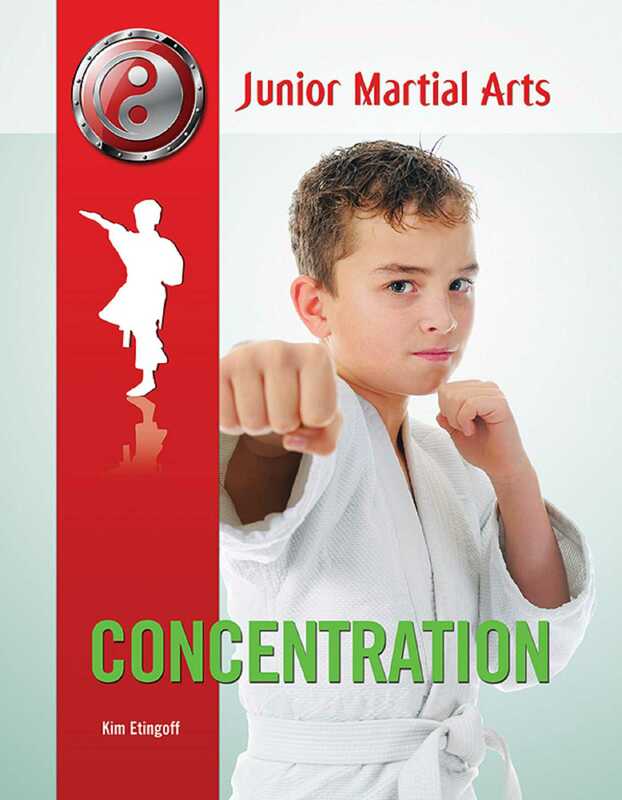 Discover how martial arts can help you concentrate!